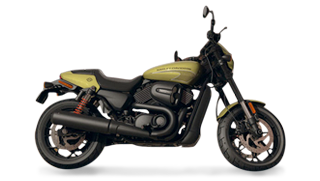 The time has come for our Annual Chili Cook Off at Harley-Davidson of Fresno on Saturday, January 26th from 12:00-4:00PM! 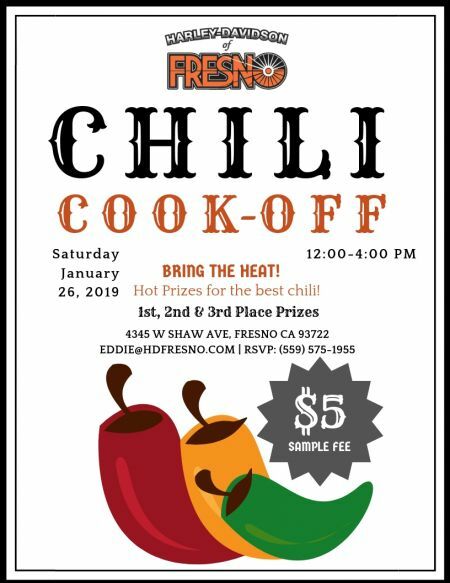 This is always an awesome event for friends, family, and chili eaters! For just a $5 sampling fee, you can sample all of the delicious chili, enjoy free drinks, chips, and have a say in who gets voted as Best Chili Overall. The Winners will get an exclusive special prize and all other participants will win a prize for coming out!